Sterman Masser Potato Farms - Red Isle Potato Growers, Ltd.
Red Isle Potato Growers, Ltd. is a multi-generational fresh potato grower, packer, and shipper organization located in Prince Edward Island, Canada. The Island's rich, red, sandy soil, clean air and water, and its long cold winters that naturally cleanse the soil, provide the perfect environment for growing high quality potatoes with a uniquely delicious flavor. 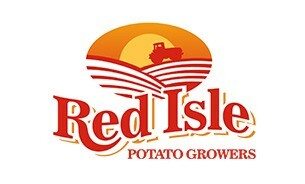 That, coupled with generations of experience and the adoption of the latest growing, storing and shipping techniques have made Red Isle Potato Growers Ltd. one of the premier potato operations on the Island and in North America.